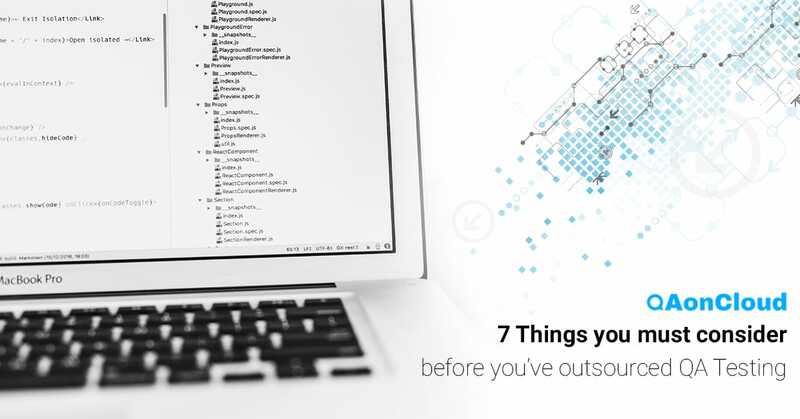 Outsourcing your QA testing is no longer just a way of cutting costs. For most businesses, outsourcing QA testing is now a strategic management technique. While the lower cost is part of the appeal for outsourcing, there is the advantage of raising the quality of operations. However, a number of factors should be taken into consideration before choosing a strategic testing partner for outsourced QA testing. Research: Before zeroing in on a QA company, make sure you’ve done extensive research. This includes looking into past projects, the company’s history, and their experience in QA testing. Asking for a demo can be a great way to gauge the efficiency of your prospective partner. Price: When the concept of outsourcing first gained popularity, it was primarily because of the cost-efficiency of the practice. However, choosing the lowest bidder for QA testing could very well be the equivalent of buying a Rolex for a tenth of the price from a hawker at 2 am. When looking into the pricing of a partner, checking out the volume of their clients, and customer retention rate are good indicators of the quality of work you can expect. Engagement Model: Deciding whether you want to implement incremental outsourcing or total outsourcing is fairly important. Would you want to fragment the work into more manageable projects or assign the entire project to one QA testing service? Assessing the risks that you are willing to take determine this decision. Most engagement models have a 30% onsite to 70% offsite ratio. Service Level Agreement (SLA): Clearly outlining the services that you expect your partner to provide your business is vital. Aspects such as the volume of work, delivery timelines, effectiveness, and client satisfaction are types of SLAs that should be taken into consideration. Security: From a business perspective, data security is extremely important. When choosing a service provider, ensure they have all security standards in place to prevent any breach of confidentiality. This includes employee confidentiality contracts, non-disclosure agreements, and IP protection. Innovation: When choosing a service provider, a partner that guide you based on current industry trends and provide a fresh perspective can help you stay ahead of the curve. 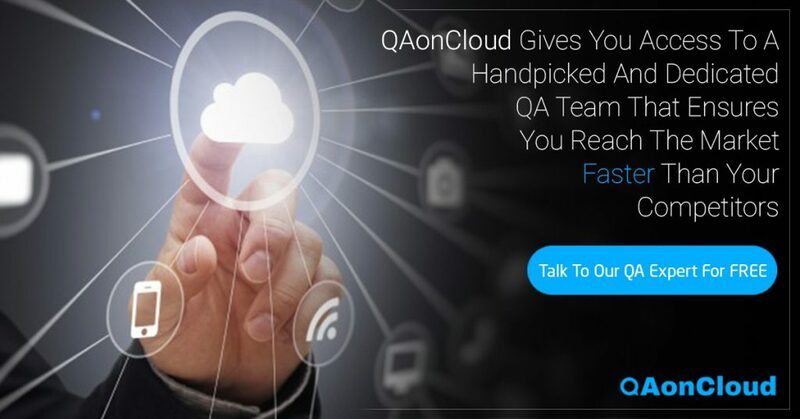 People: Before finalizing a QA testing company, make enquires about the experts who will be working on your product. Experience and qualifications can give you an idea of the caliber of the individuals who will be getting the job done. Employee retention rates can also give you an idea of the quality of work you could expect. High retention rates usually mean happy employees, and happy employees mean good work. There is no doubt that outsourcing QA testing is a great way to improve the quality of your applications. In addition to the level of efficiency of operations, a job well done can give your business a competitive advantage.